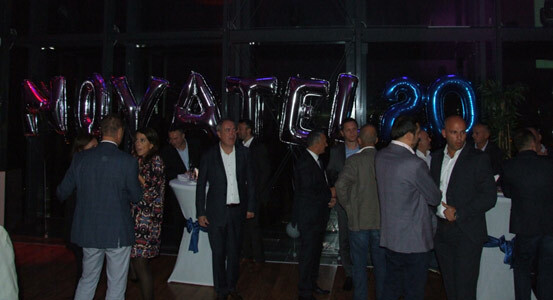 NovaTel doo from Belgrade celebrated on Thursday, October 11, 2018. 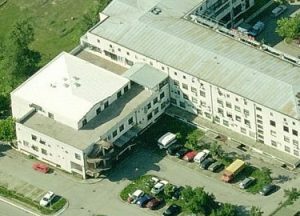 20 years of successful business in the center of Usce “Top of the Hub”. On that occasion gathered long-standing friends and business partners, people who, with their engagement and support, helped NovaTel doo to reach what is now. We all briefly recalled the past years and all the beautiful and important moments in the development path of NovaTel, with the desire to try to be even better and more successful in the coming years and to thank all those with whom we cooperate all these years, as well as those who supported us and were with us.